Six months of aging brings a soft smoothness to this sweet, complex ale. 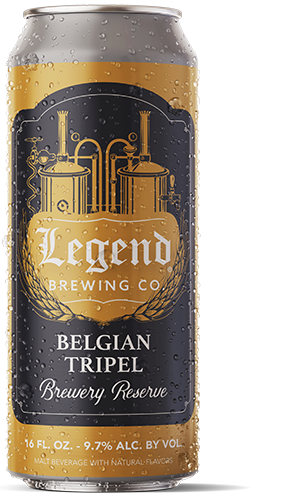 Legend Tripel is brewed on a Belgian abbey style yeast strain which imparts flavor combinations such as banana, clove, apple, pear, even bubblegum. This is best served with friends and pairs well with mild cheeses, roasted pork, and even Thai food. 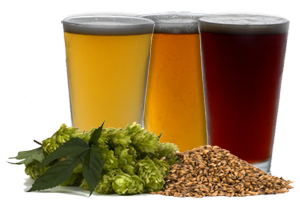 | Specialty Tap Room Series, 9.2% alc. by vol. Available in 22 ounce bottles and draft.